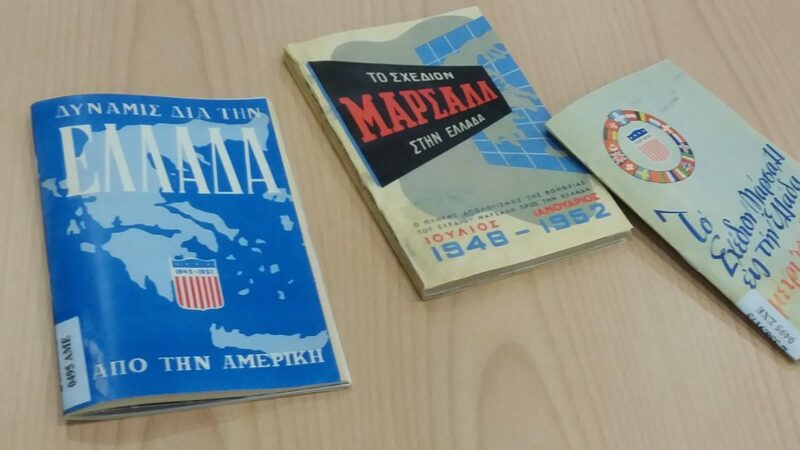 On Friday, November 24, we visited the Historical Archives of the Piraeus Bank Group Cultural Foundation in Tavros region (Athens), where we attended the session entitled “Archaeological Assets and Εconomic Reconstruction of Greece, 1945-1967”. There were interesting presentations about the efforts for touristic development with the contribution of the Marshall plan, as well as about the interventions on monuments that took place during the first post-war years. Caring for the antiquities back then was instrumental for the development of tourism, but at the same time pivotal for the revival of the Archaeological Service after the difficult years of WWII. 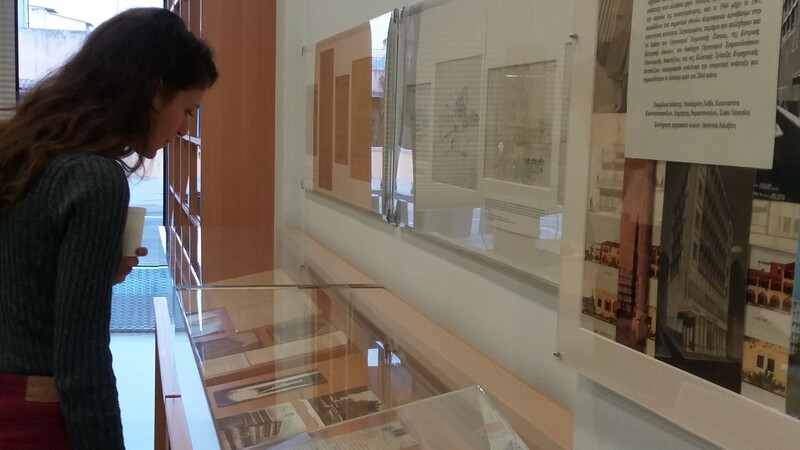 After the workshop, we saw the temporary exhibition of material from the relevant collections of the Piraeus Bank Group Cultural Foundation Historical Archives.